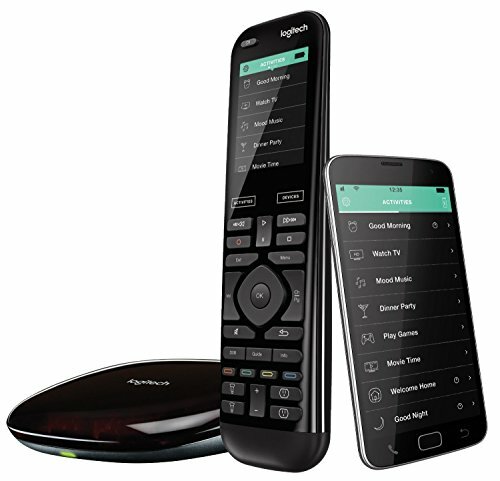 When talking about Logitech Harmony Elite it basically refers to an advanced universal remote that combines the Harmony 950 touch-screen universal remote and the Harmony Hub. Importantly, you can actually buy the remote without any custom installation and crucially, the hub is meant to control most of the smart home devices. On that note, in the following discussion, we are going to look at Logitech Harmony Elite review. This is essentially a universal remote for the smart home generation. The device is able to control all your AV equipment and TV like any other universal remote. 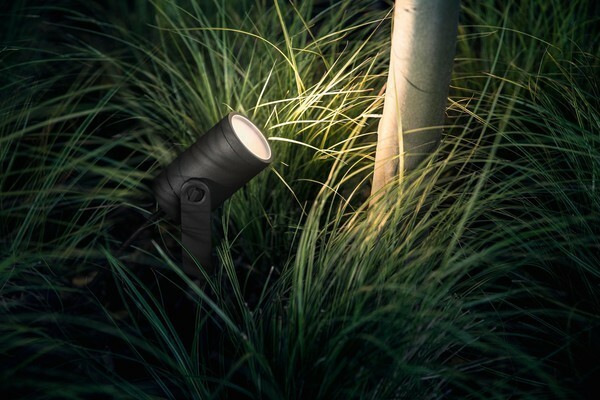 With just a touch of a single button, the Logitech Harmony Elite is able to dim the lights, turn up the heating and importantly help you relax with some mood music and Netflix. However, with Bluetooth and Wi-Fi, the remote is able to control a variety of smart devices too. 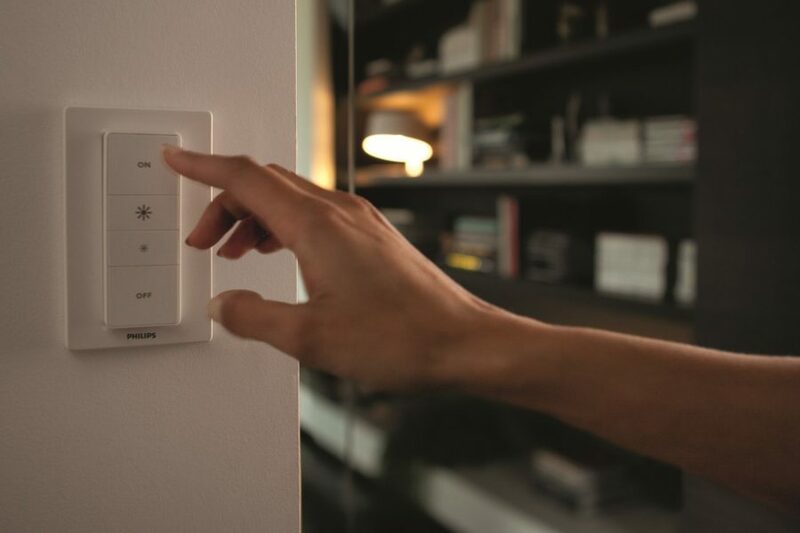 Some of the major brands that feature Logitech Harmony Elite include Sonos, Philips Hue, Samsung and Nest smart things. Below is a round up of just a few of the key features of the Logitech Harmony Elite Remote. The latest version of the Logitech Harmony Elite is basically different from the design that has been existing for the last two generations. The universal remote now lacks curved underside of the Harmony Ultimate, softer edges and it’s more square. Additionally, the new elite is heavier than the older versions. It weighs about 5.85 ounces while the ultimate weighs approximately 4.8 ounces. As if not enough, the new version of the Logitech Harmony Elite has new buttons as compared to the ultimate which are used to reset program and control connected devices in a smart home. As versions change from time to time, the setup process also becomes much easier. While Elite has been featuring a micro-USB port which you basically plug into your computer to set up the device, the entire process can actually now be done through an IOS or Android app. This is very important since it includes a firmware update too. After the installation of the app, you can create various activities, a number of commands that will help you set up different devices to the required correct setting. 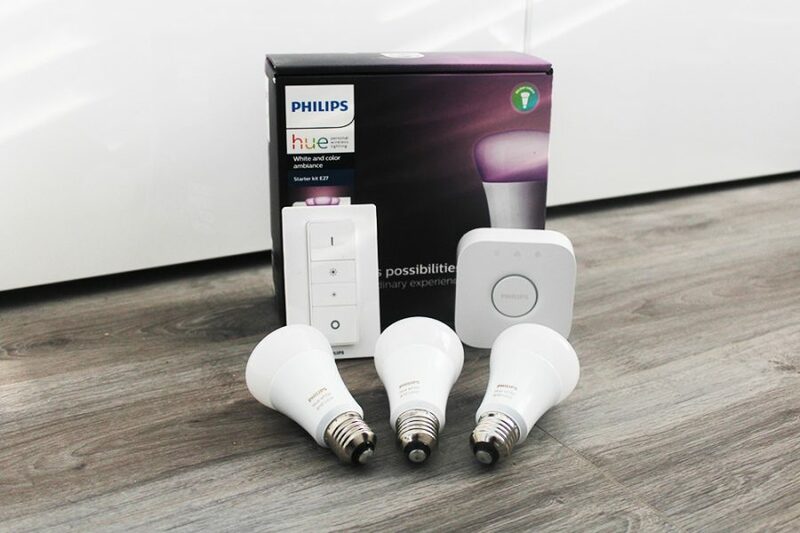 This involves setting up devices such as the TVs and Philips Hue lights. The new version of the Logitech Harmony Elite has a navigation screen menu that’s more intuitive than what was in the older version. The interface is very user-friendly and easy to understand when in use. By just click on the buttons you are able to see all the devices that are connected to your remote including the cable box, TV, Stereo as well as many smart home products. The amount of time that the charge of the Logitech Harmony Elite lasts generally depends on how much channel surfing you are doing. Under normal circumstances, the charge can actually last for about two days. A battery indicator is usually at the top of the screen to show you the amount of charge available. You can always change the battery yourself when need be. Pros – Easy setup, it works with a huge number of devices, ergonomically designed, there are dedicated smart home buttons. Finally it supports a huge array of devices out of the box and is very simple to set up. Cons – Heavier than the previous version. Requires more setup than a basic universal remote. In terms of price it is expensive, however it is the ultimate remote. Should I buy the Logitech Harmony Elite? Here are some important points when looking to buy a universal remote for your home gadgets and tech. When buying a universal remote, it’s always important to ensure it’s compatible with the devices you want to connect with so that you can avoid buying other additional devices. Importantly, the compatibility of the hub is another thing that you ought to consider. If you already have connected devices, choose a hub that can connect with the device together with preferable features that you might want to add. Always check the involved website for a compatible device. A good number of companies provide a full list of information of the compatible hubs. If you are doing it for the first time, find full information about the protocols and devices that work together from the first. Although the setup may look simple, it can sometimes be a challenge when it comes to getting everything installed and working properly. The universal remotes come in a variety their setup and installation process may differ from one device to the other. However, a good number of organizations provide guidelines and tutorial to help you in connecting everything to place. Therefore, if need be, go for tutorials and guides to help you with the proper installation of your devices. A good app always has a user-friendly interface, easy to navigate and importantly versatile connecting with a variety of devices. In as much as the app is simplifying your life, it should also be simple to use. You can always get information about the app by reading people’s review at the review section or even carrying out a test drive. This is normally done in different automation hubs. 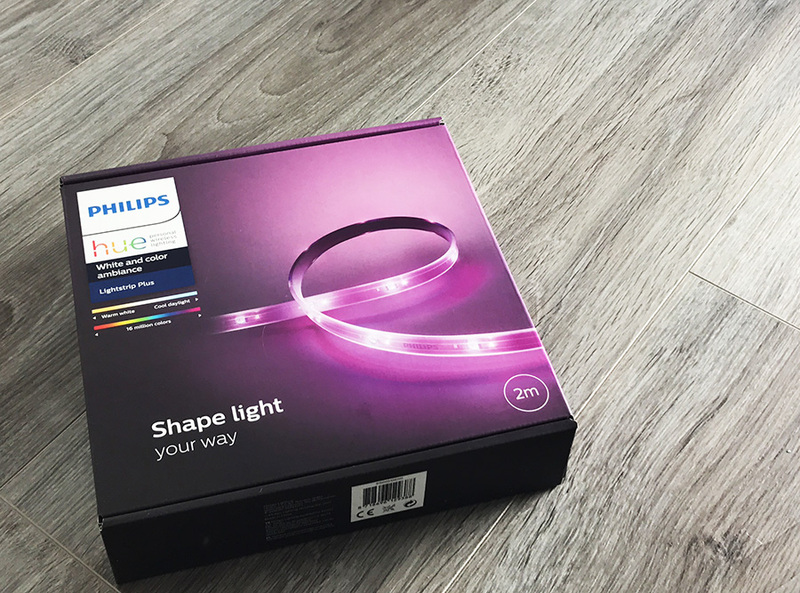 For us it is important to see the harmony remote compatible with Philips Hue, this allows you to have settings allowing you to have your TV turn on, sound system turn on, lights turn on and be in a dimmed state. A setting for partying may turn your music on, lights nice and bright in a coloured state. Do you need a Hue Bridge? 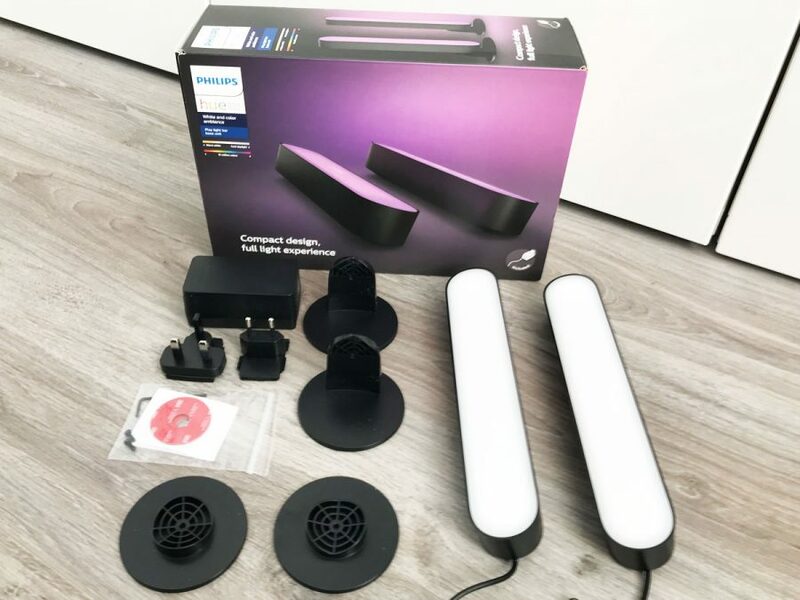 Yes, you need a hue bridge set up with your lights to allow your Harmony remote to then control your lights, turning them on and off and allowing you to adjust the brightness too. If you just can’t handle different types of remotes lying on your couch or if you have a complex setup in your house then Logitech Harmony Elite might be a luxury worth splashing out for. This is a very powerful remote that can be able to handle your visual, audio and importantly makes you look and feel good doing so. The Logitech Harmony Elite is a recommendable thing if at all you can afford or own a smart house.